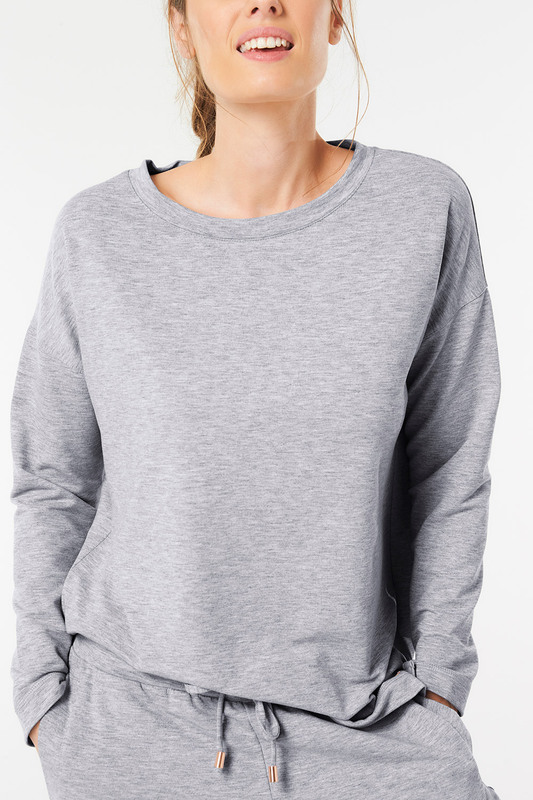 Keep it simple with this plain and understated long-sleeved top. 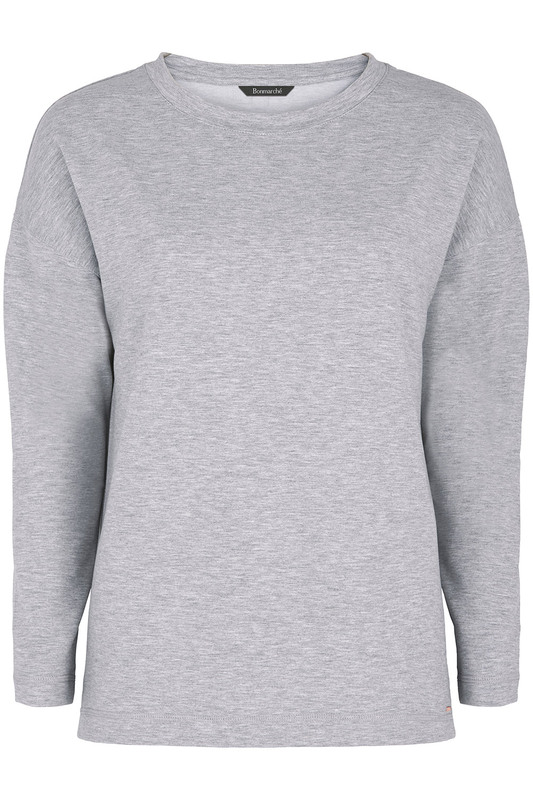 In a cosy material, it is ideal for layering, whether you are out and about or relaxing at home. A slight stretch and casual fit makes it ideal for busy days. 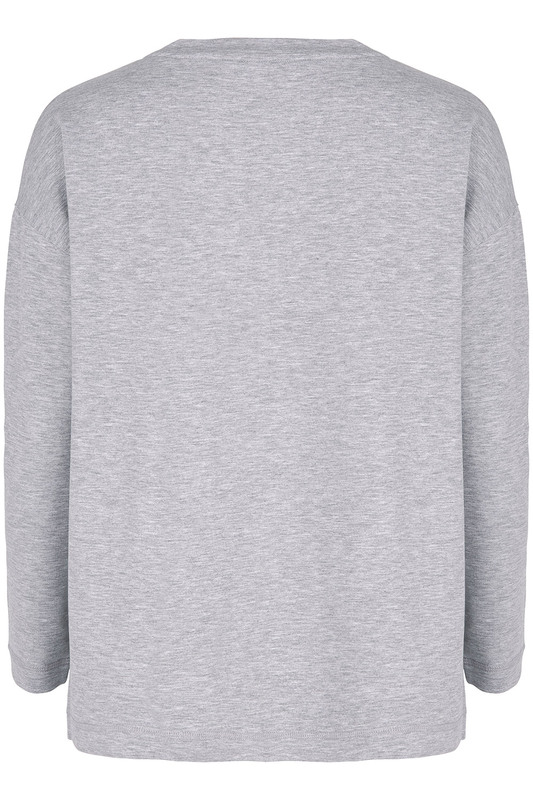 The understated design features a round neck, grown-on sleeves and a small metal tag at the hem.